Wat is dit voor site? Wij zoeken de goedkoopste boeken op internet. The Assassination of Abraham Lincolnvonden we het goedkoopst op Bol.com voor €13.99. We hebben gezocht in nieuwe en tweedehands boeken. Rechtsonderaan de pagina kan je het boek direct bestellen	via Bol	.com. The assassination of Abraham Lincoln changed the course of American history. 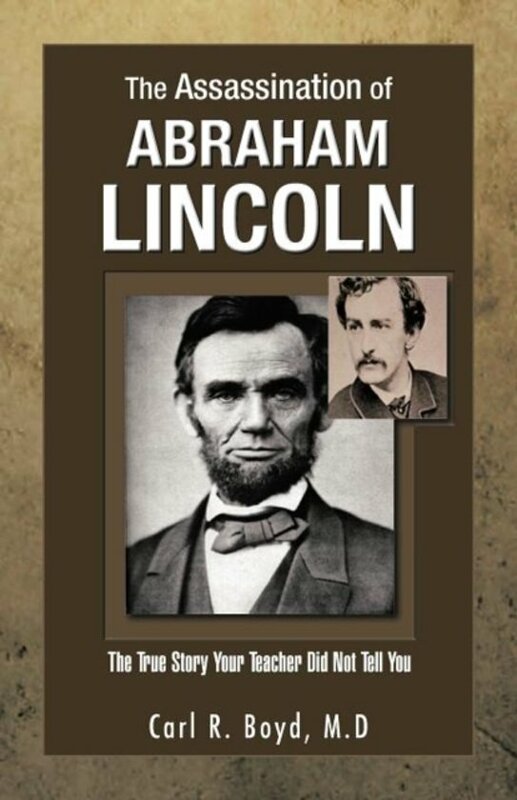 Every school child knows that President Lincoln was shot by John Wilkes Booth, an actor, at Fords Therater. But it seems no one is taught that this assassination was a true conspiracy. The initial plan of Booth and his co-conspirators was to kidnap Lincoln, but the plan was then changed to the simultaneous murder of the President, Vice President, and Secretary of State. Few people know that eight people were tried by the United States government, found guilty, and four of them were subsequently executed for conspiring to asassinate the President of the United States. Dr. Boyd tells the story of a nation struggling over the question of slavery, Lincolns election, the major events of the Civil War, and the conspiracy to assassinate one of the most beloved Presidents of the United States. Much more a narrative than an historical treatise, his concise style and the incredible story, illustrated with images of the people involved, captivate readers from start to fi nish. 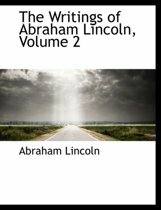 Every American who reads this book will be surprised by what their teachers did not reveal about Lincolns assassination. The book is a must read for those interested in the Civil War and for anyone who admires Abraham Lincoln. Fred J Martin, Jr, Jr.